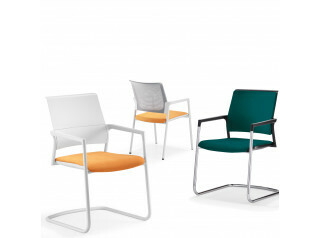 Bass is a great collection of mesh back chairs designed by Pledge. 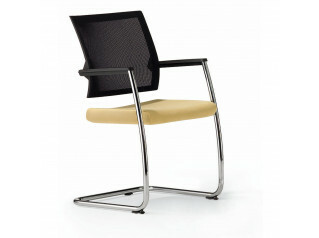 Bass Cantilever Chair is an extremely comfortable seating solution to be used within a reception area. 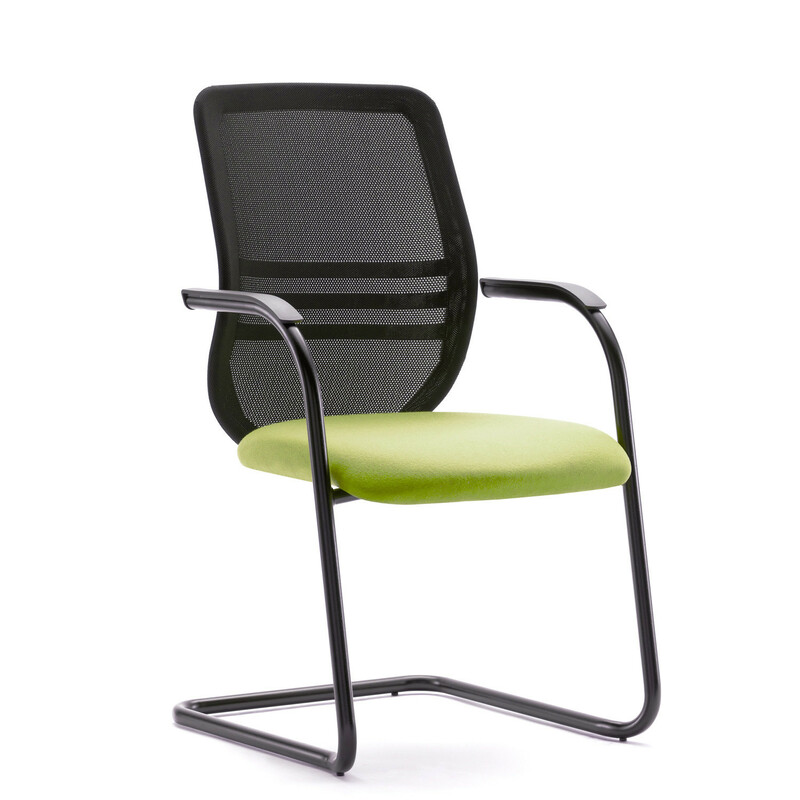 Featuring self arms and mesh back, Bass Cantilever Chair is available with its frame in silver or chrome and to better suit you the mesh back is available in a wide range of options. Bass is also available as a Bass Office Chair. 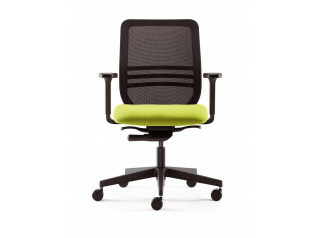 You are requesting a price for the "Bass Cantilever Chair"
To create a new project and add "Bass Cantilever Chair" to it please click the button below. 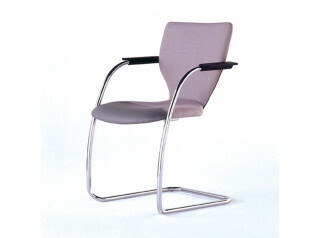 To add "Bass Cantilever Chair" to an existing project please select below.